We have always believed Southern California to be a dive destination.  We are active local divers and our shop is geared for local as well as tropical diving, warm water is great - but that's not where we live and dive everyday. Our videos are aimed at someone who has never been diving in Southern California before. Our videos profile Shaw's Cove. Casino Point, Crescent Bay and Woods Cove. Have a view and tell us what think! See you in the water.